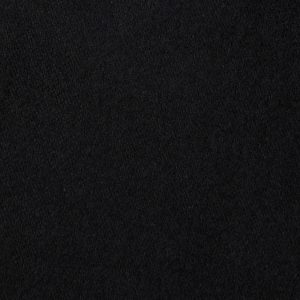 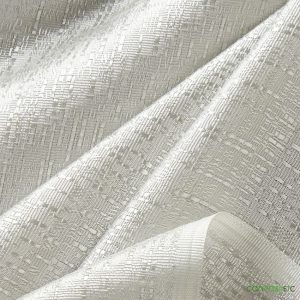 Duvetyne Fabric | 10' H/ Black | Pipe and Drape For Sale | Canvas ETC. 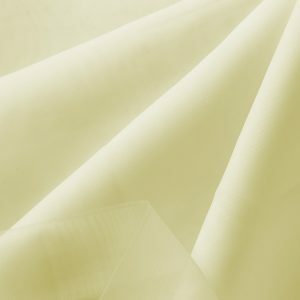 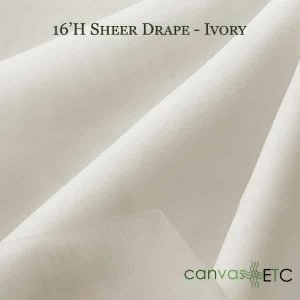 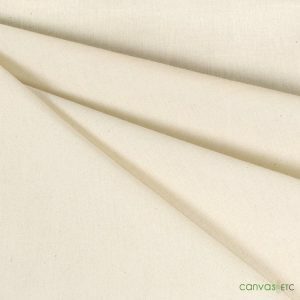 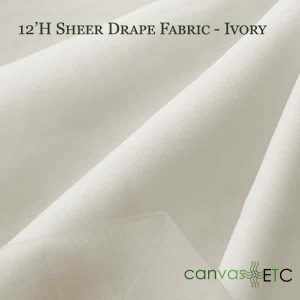 Our highly popular 10′ high Duvetyne fabric is a twill fabric woven from 100% cotton. 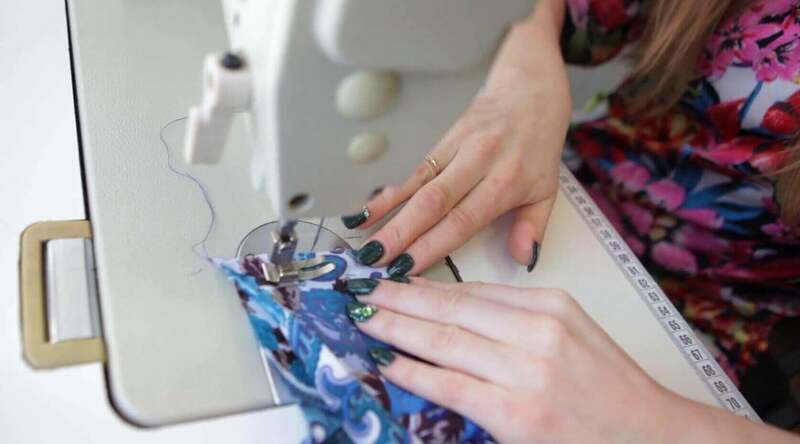 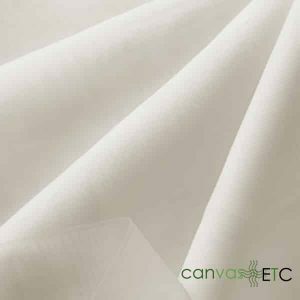 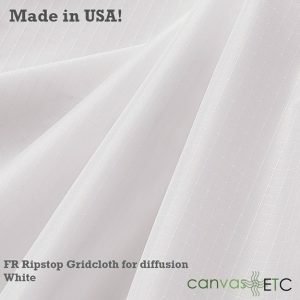 This economically priced masking fabric is most commonly used by light companies and the motion picture industry. Set and stage designers find this Duvetyne to be an ideal material for blocking out and managing light for both filming and for photography. 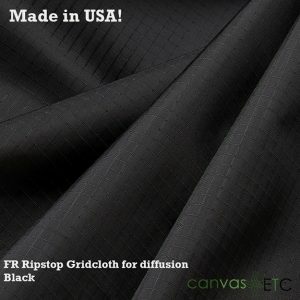 It is appropriately used for stage skirting and as a black background as the matte finish and high opacity makes it ideal for blocking light, and with its light absorbing attributes as well. 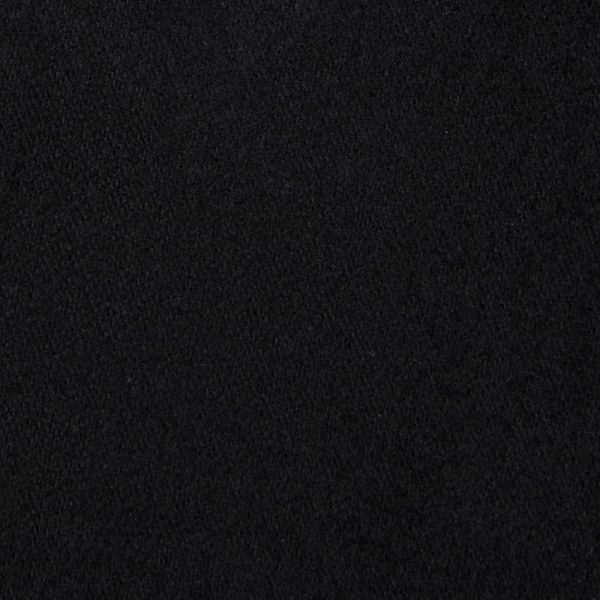 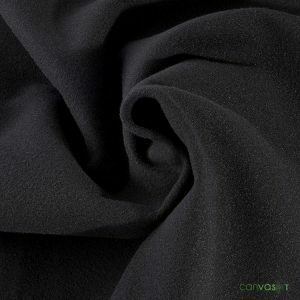 It is not complete blackout, however, like our Commando fabric. 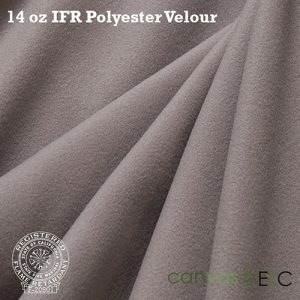 Fabric Care: All IFR fabrics should only be washed with cold water. 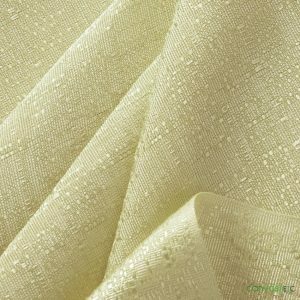 No heat drying should be done on this fabric, as Duvetyne should hang dry only. 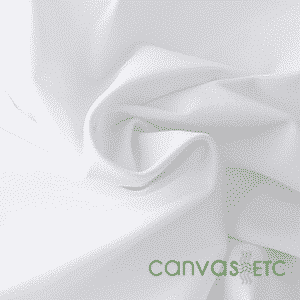 Use light liquid or baby detergent, and never wash or treat with standard liquid soaps or detergent.